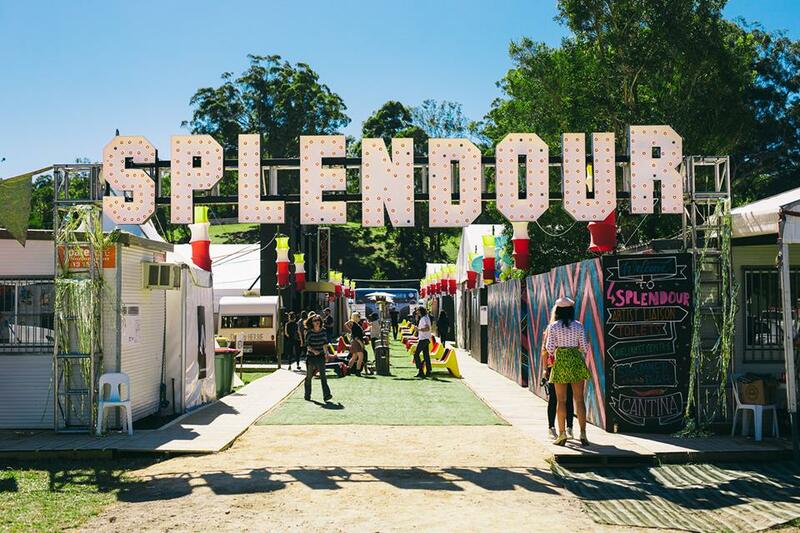 The most FOMO inducing event of the musical year, Splendour In the Grass, has come and gone yet again in a whirl of glitter, gumboots and surprise appearances (AlunaGeorge, I’m looking at you). However, the mania isn’t over just yet, with a few artists set to grace our oft forgotten city for a sideshow. While acts such as Banks, RL Grime, and Two Door Cinema Club already graced us with their presence prior to jetting off to the North Byron Parklands, there remains a number of artists who are set to pay us a visit over the coming weeks. Hailing from Iceland, Ásgeir is responsible for probably the most heartbreakingly serene music you will ever hear. 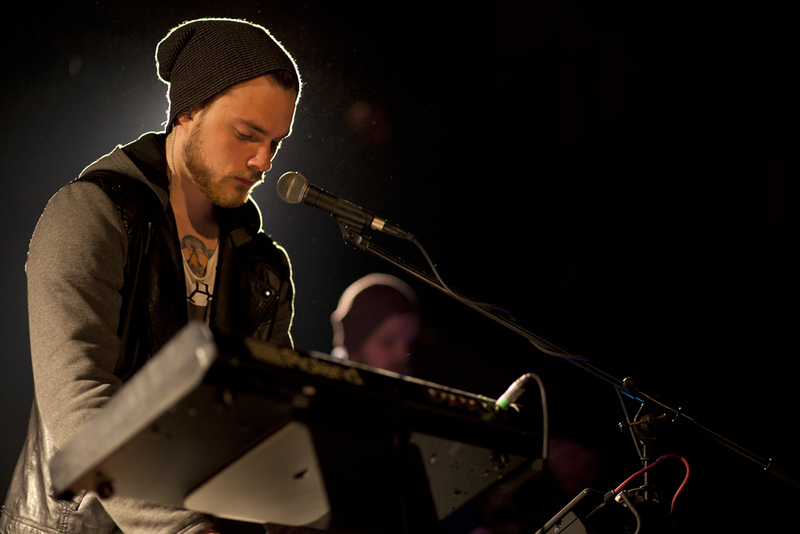 For his 2013 debut album In The Silence, Ásgeir’s father, an Icelandic poet, wrote the lyrics, which Ásgeir then translated into English. I challenge you to find a songwriting process dreamier than this. Ásgeir’s breakout single "King and Cross" cemented him as a triple j favourite, but don’t let this fool you into thinking he’s a one trick pony. His sophomore album Afterglow, which was released in May, signalled a departure from acoustic folk tunes to more upbeat melodies tinged with electronica. However, the Icelandic singer-songwriter’s signature pure, melancholic sound remains, so nab a last minute ticket to his sole Perth sideshow for a taste of Iceland in the Astor Theatre. 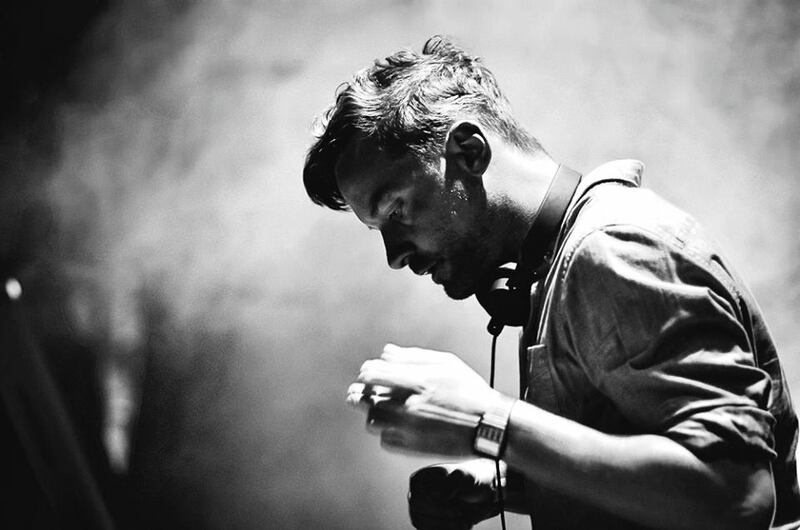 British DJ, musician and producer Bonobo returns to Australia for the first time since 2015 with his full band in tow. With a career spanning 17 years, his recently released sixth album Migration has been touted as his most sophisticated offering yet; the seven-and-a-half minute track "No Reason", which features none other than our very own Nick Murphy, is an undeniable standout. Check out Bonobo’s Perth sideshow for an electronic music performance imbued with slightly more class and subtlety than your typical DJ set. The release of Vera Blue’s debut album Perennial just last Friday is the latest in a string of impressive career milestones for this Sydney singer-songwriter. 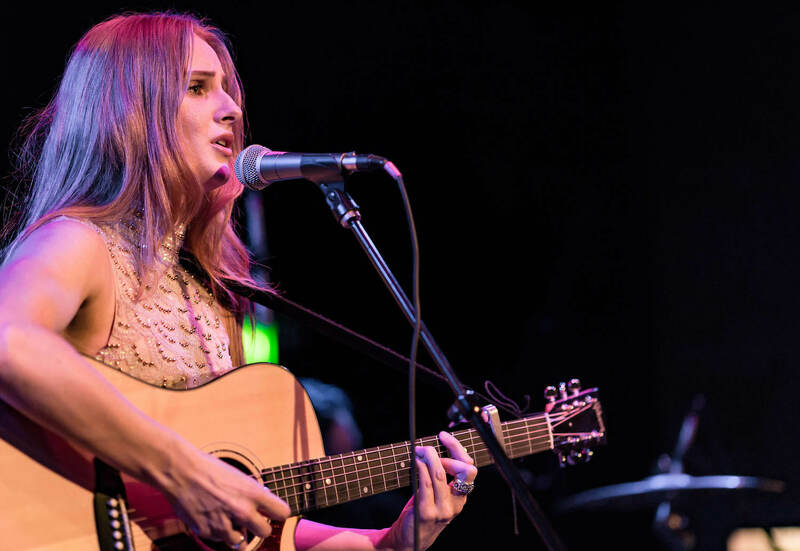 Initially stepping into the spotlight thanks to the 2013 season of The Voice, Celia Pavey remade herself into Vera Blue with the release of her 2015 EP Fingertips. Blue’s haunting, ethereal sounds are a seamless blend of folk and electronica, while collaborations with Flume, Illy and Slumberjack ensure she also has serious pop music credentials under her belt. The 23-year-old’s limitless vocal range and layered harmonies suggest her live shows will be nothing short of a transcendental experience, so head down to Metropolis Fremantle to bask in the otherworldly sounds of one of Australia’s most promising talents.